Christmas Eve/ Eve – Come celebrate with us! 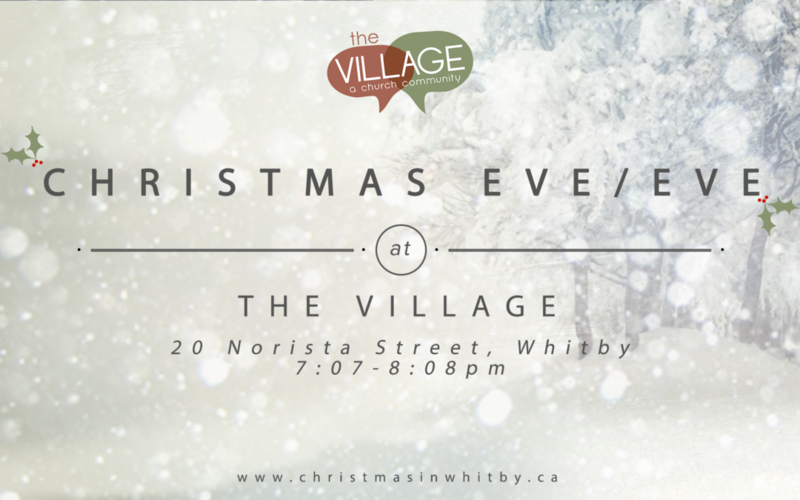 The Christmas Season is upon us and in classic Village style we’ll be celebrating on the eve of Christmas eve! We’ll have something for the whole family! Come for the community, stay for the (after)party! The Christmas season is when we observe the birth of Jesus and celebrate the change that He would bring into the World. It’s also a time when we get together with our families, eat together and enjoy each others company. With things being as busy as they are we don’t want to take away from that. The eve/eve gives us a chance to gather and celebrate before “The Big Day” rolls around. We hope you’ll join us!